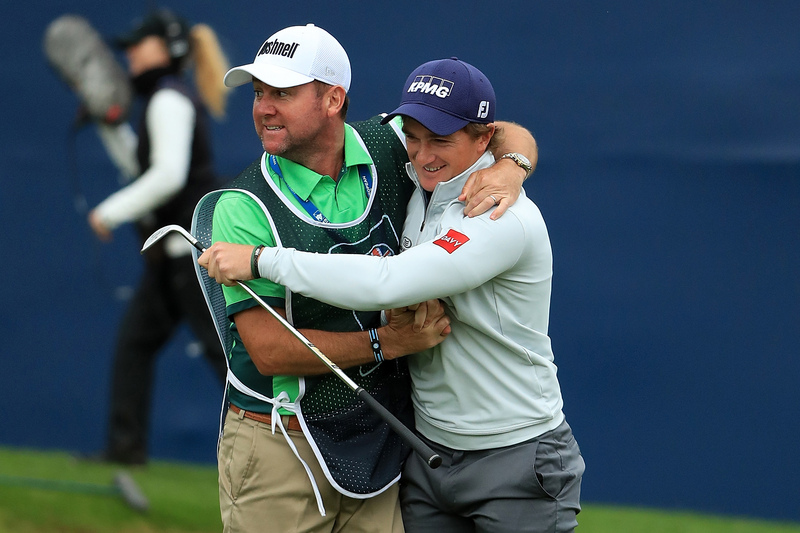 Caddie on Dunne's British Masters win: "I was confident at start of week"
Paul Dunne's caddie Darren Reynolds talks British Masters, Bushnell lasers and living out a suitcase. What a great week to drop by and check in with you, fresh off Paul Dunne's maiden European Tour victory at the British Masters last week. It was just an unbelivable final round, and one of the most impressive I've ever witnessed as a caddie. I felt very confident to be totally honest at the start of the week. 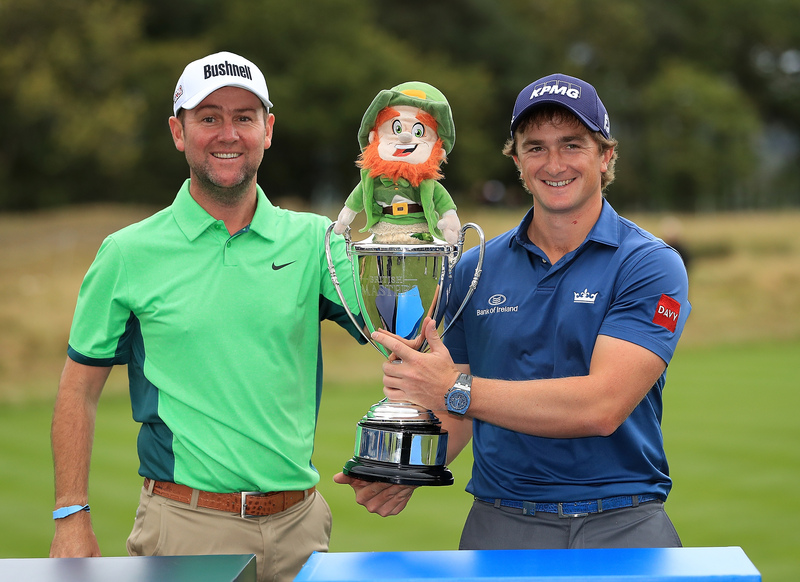 Paul's game was in good shape, he had come off some good practice sessions in Ireland and then he continued to practice well on the Tuesday and Wednesday at Close House before the tournament began. The course setup just suited him from the word go. Once he got in the mix on the weekend, I was really confident, but the way he went on to win it with a round of 9-under 61 in the final group with big players breathing down his neck, none bigger than Rory McIlroy, was just incredible to see. 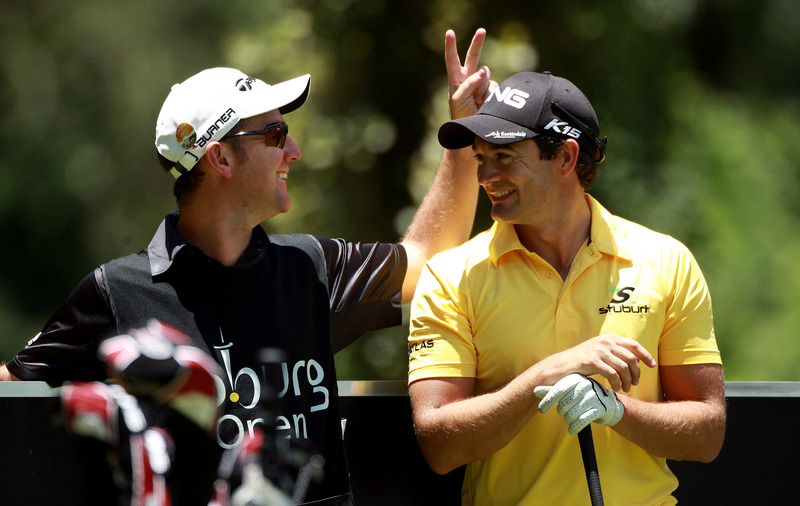 While we had two shots to spare up 18, it was nice to bring the house down with a chip-in birdie for a three-shot win. It will be very interesting to see how Paul goes the next few weeks now he's got a first win under his belt. His game has been trending in the right direction all year. His confidence is now sky high after winning in that fashion and you could say he's now playing the best golf of his entire career at the age of 24. Paul's also jumped up to world number 88 from being ranked 192nd last week, so that's huge going forwards. Paul has had some very good spells this season but his whole game is now clicking together. Obviously we're here at St Andrews this week for the Dunhill Links Championship and I'm confident of another good showing. It's a long week here though with the Pro-Am format, so it won't be easy, but links golf certainly fits his game and he has played well here in the past, especially having held a share of the lead going into the final round of the Open Championship at St Andrews as an amateur in 2015. 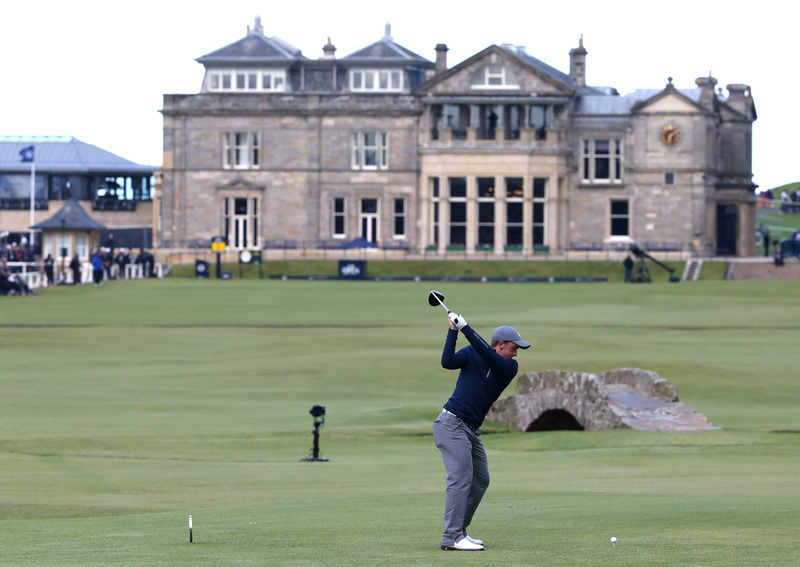 It would be great to just get through the first three days at St Andrews, Carnoustie and Kingsbarns and give ourselves another shot at consecutive wins at the Home of Golf on Sunday. To give you an idea of how I go about mapping golf courses on a regular basis, I am thankful for my Bushnell Pro X2. While the yardage books we use out here on the European Tour are top of the range, I still rely heavily on my Bushnell during all practice days to give me the best possible preparation for the week ahead. It's great to always just check things, such as the slopes and yardages to various points to really just Cross reference and give us full belief in what we're looking to achieve. 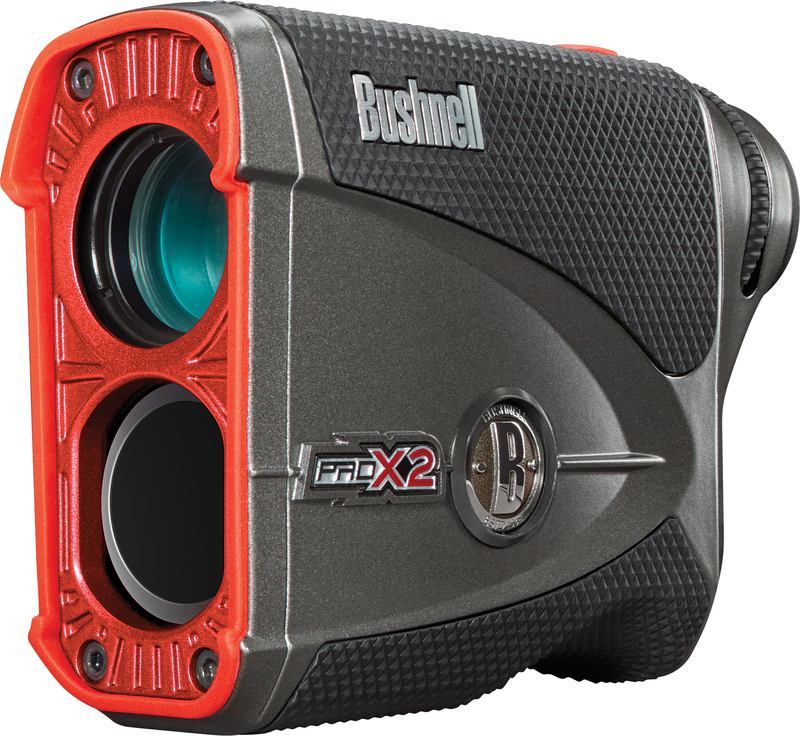 The latest technology from Bushnell is fantastic. The Pro X2 is a super little gadget, it picks up the yardages very, very quick, and the vibration on it is brilliant. 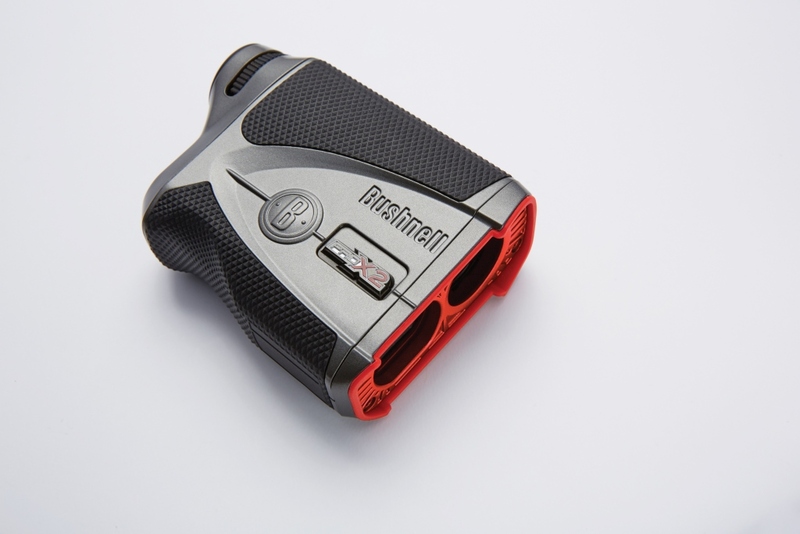 It's really the perfect golf laser. Course management and knowing your exact yardages is very important for golfers. It can often go overlooked in the amateur game. No matter your standard - I mean I know some decent low handicappers back home in Ireland and they wouldn't be able to tell you how far they hit each club in the bag - it's just key for lower scores. Even the Tour pros always rely heavily on using a laser during practice days. It's one of the first things you'll put in the bag at the start of the week. 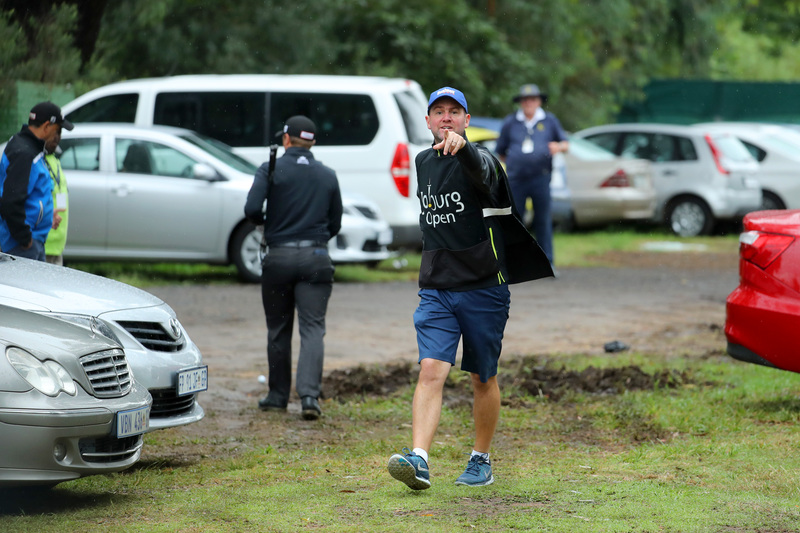 I wish I could have relied on it when giving Paul a yardage from out a car park at the Joburg Open earlier this season. Sadly we hadn't looked at the yardages from over there at the start of the week. We somehow managed to agree on a yardage between us. Paul walked up one side and I walked the other, and we then met on a number in the middle. Thankfully Paul recovered well from that tricky situation and he very nearly made the birdie! As for my own career, I started caddying in 1997. I was caddying a bit for some friends at school before I then got my lucky break out on Tour. I'd say the key to becoming a successful caddie is to start out caddying for good, low handicap players on as many different courses as you can. Try to get as many different courses under your belt, get some different tournaments under your belt and experience different weathers to test you out. You'll soon be well equipped for when a big name comes knocking. I was never good enough to become a professional golfer but I did get down to seven. It was the enjoyment of golf and the notion of travelling that really pushed me to become a professional caddie. To be up there on the main stage standing alongside these guys, playing this game to a high standard, was the really the next best thing for me. I've worked my way up caddying for a number of players now. 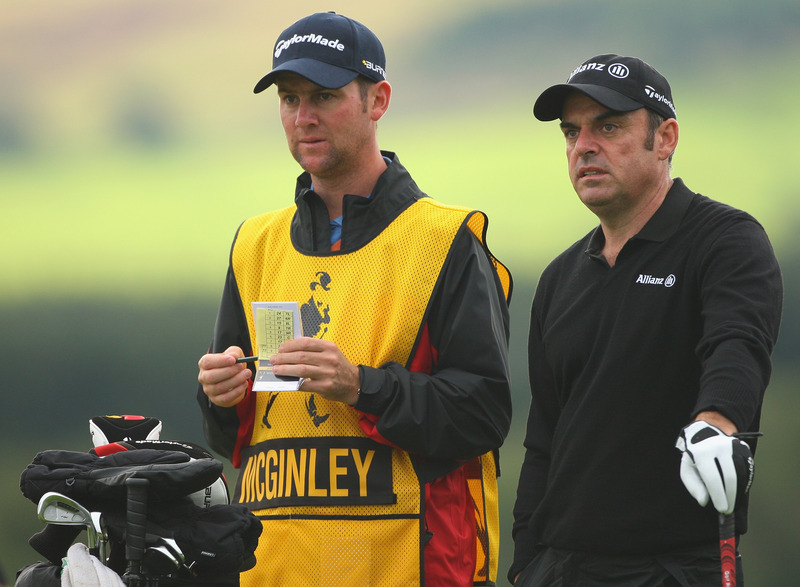 I spent six years with Paul McGinley, and I've also had a spell with Padraig Harrington. I've now been with Paul Dunne for some two years now. I did miss a portion of last year through sickness but other than that I've been with him on the bag most weeks. I've also been fortunate to work for a number of other good players during my career such as Graeme Storm, Richard Finch, Gareth Maybin, Sam Hutsby and Romain Wattel. I can honestly say all of the guys I've caddied for have been good guys, so I've been very fortunate in that regard and each of them has had their own talents. Richard Finch is without question the funniest guy I've met on Tour, but I would have to say the man I'm working for right now is just the easiest golfer I've ever worked for. Paul is a very laidback, grounded guy and I couldn't be happier to be on his bag. Talking of funny moments out on Tour, I did witness Richard Sterne hit Richie Ramsay full on the arse with a 3-wood last week. We had a good chuckle about that. Life as a caddie on the European Tour has its pros and cons. I would have to say the best parts of my job are when your man is playing well. The rewards are great when that happens, and thankfully I've been on the winning bag out on Tour on three occasions now. The travel side of things is great, too, as we generally follow a good climate. On the flip side, I guess nobody enjoys walking in the rain! 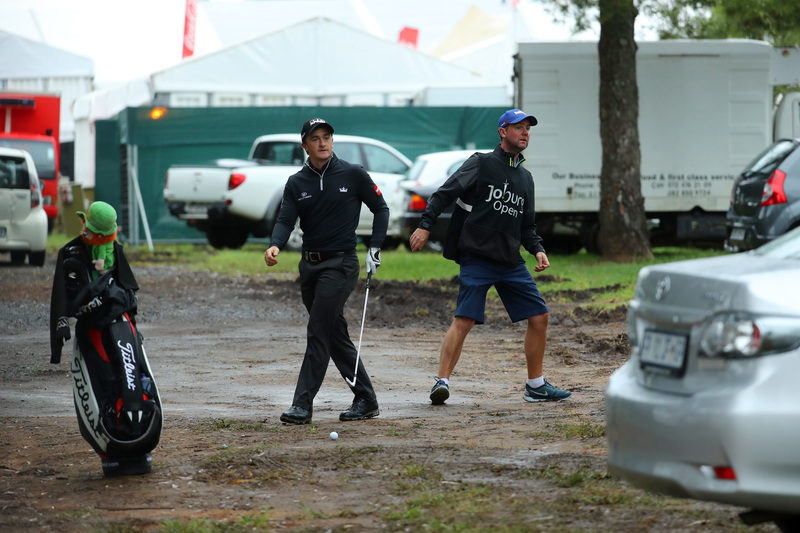 Golf in the elements is one of the toughest things to manage as a caddie because you're trying to keep two people dry. It's imperative to have a patient golfer and not to panic, which is another reason why it's so good to work for Paul because that's exactly him. At the same time, you can't take all day to do things because of slow play penalties. Another negative is being away from home when the job isn't going great. It can be tough when your boss isn't playing well. Missing birthdays and everything else back home can be hard too. Right now though, life is good and we're riding the crest of a wave heading into St Andrews. Paul is playing some great stuff at the minute so I've got my fingers crossed for a big push until the end of the season in the Race to Dubai. Let's see where that takes us.